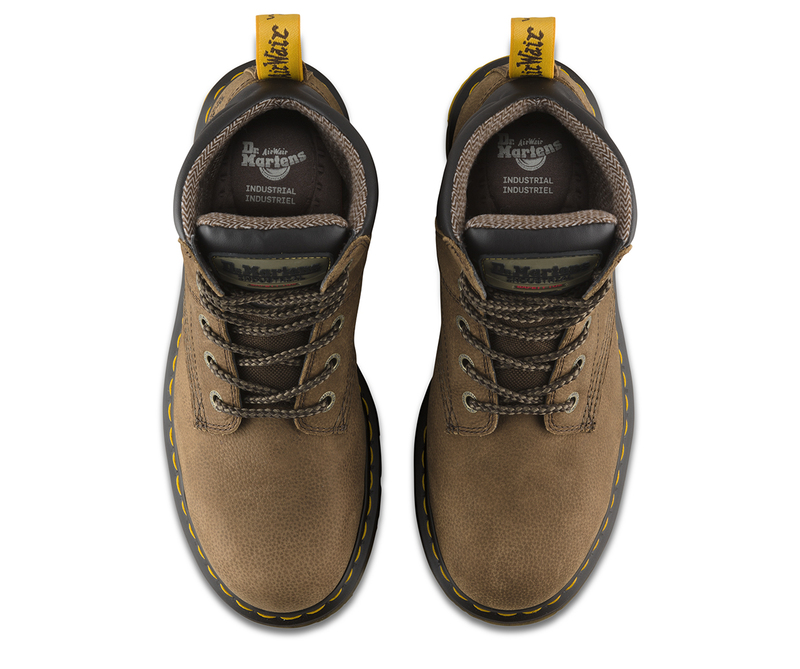 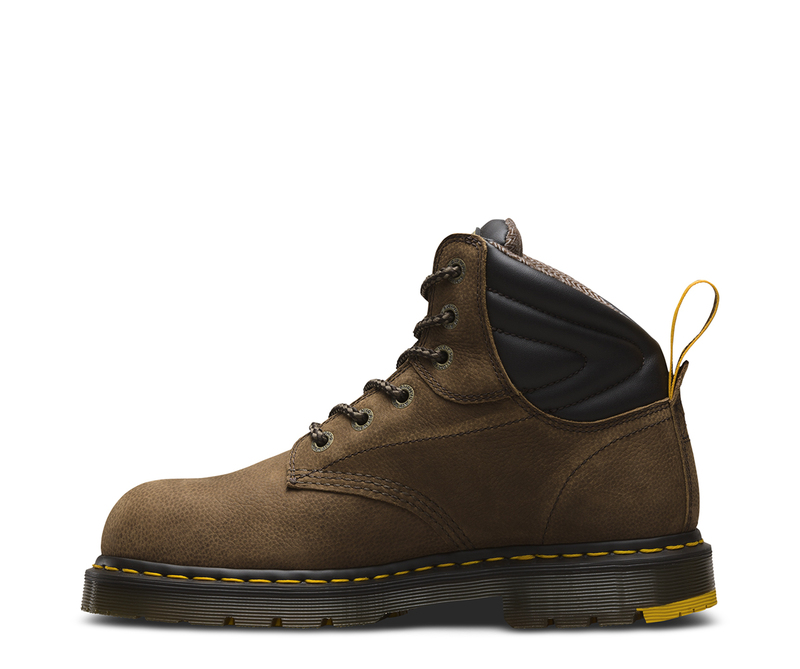 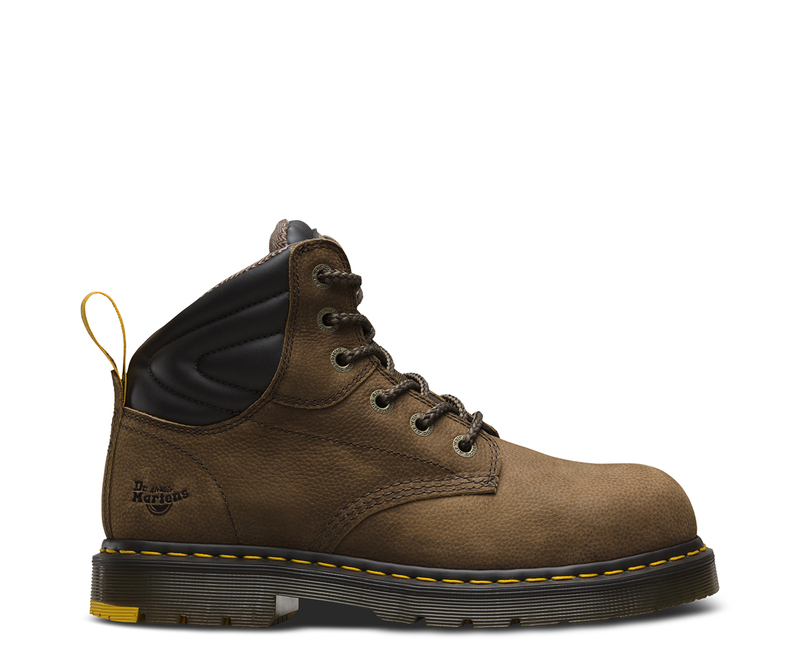 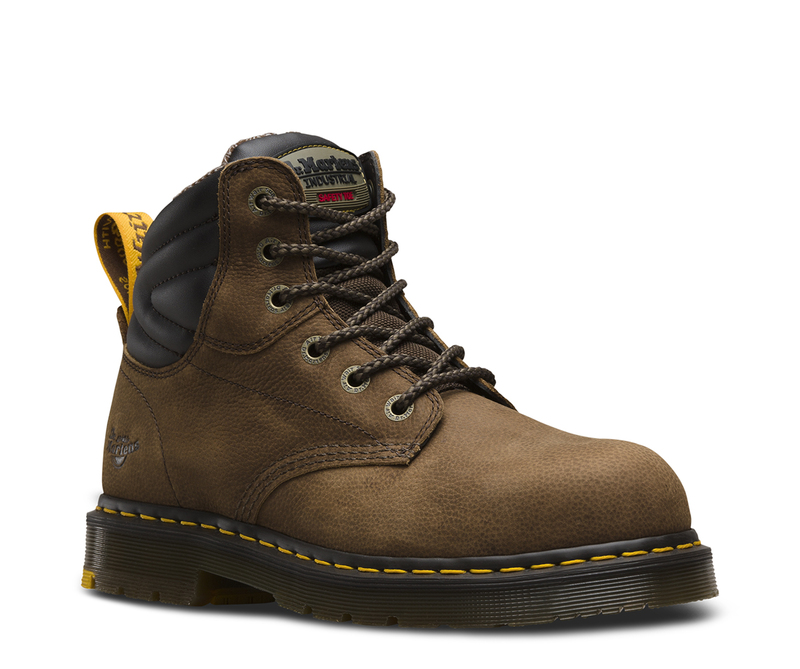 Before there was such a thing as punk, the Dr. Martens brand was synonymous with working Britain—providing a welcome relief to factory workers. 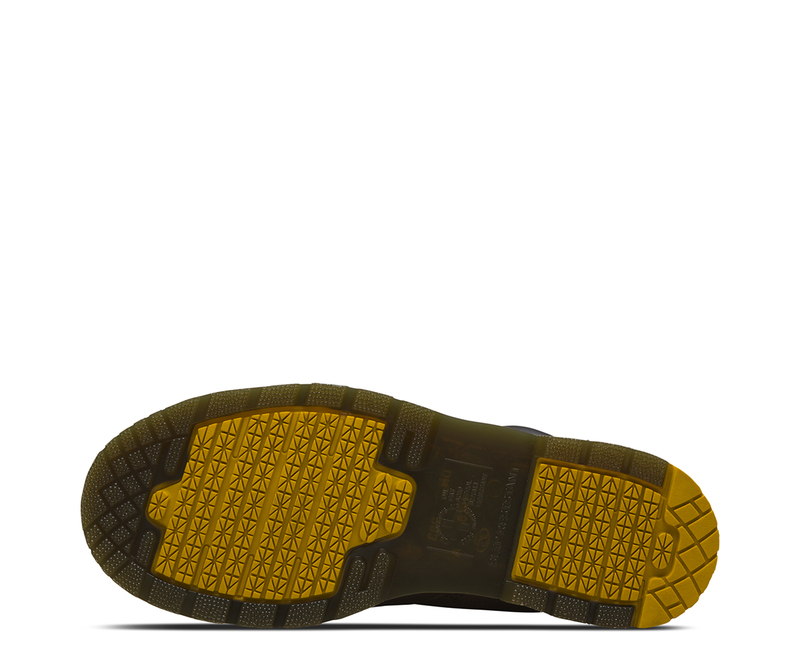 And with an air-cushioned sole resistant to petrol, fat, acid, alkali and oil, this new shoe worked as hard as any industry did. 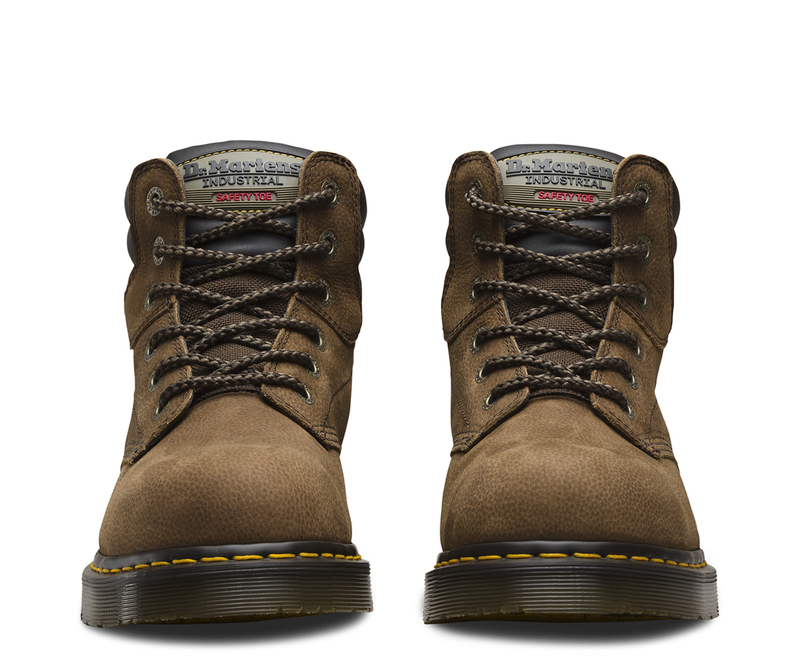 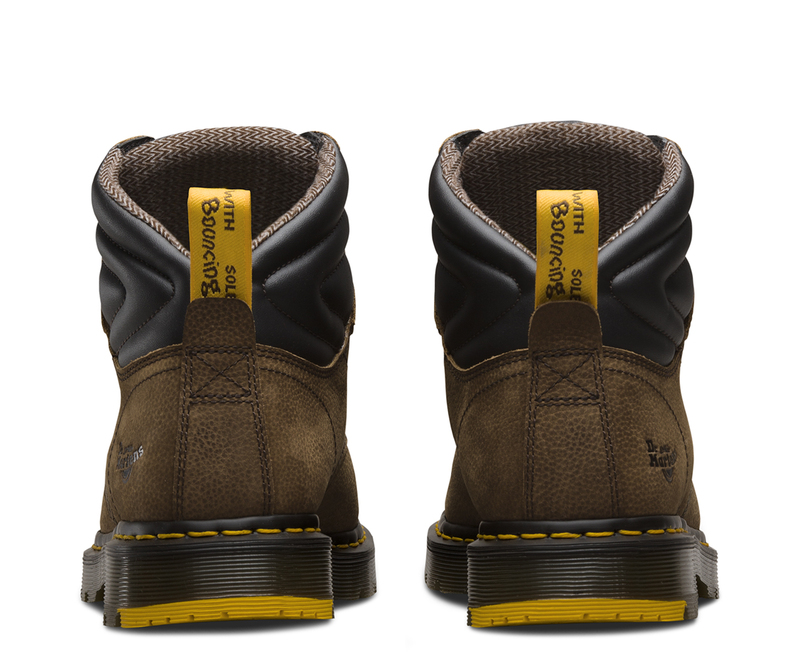 Today, the original intent of our work boot remains — but thanks to new technology, they're even better.